The 17-track album features guest appearances from Shaggy (Too Hot To Dance), Beenie Man (What’s New Pussycat), and Spragga Benz (Panic Mind State). 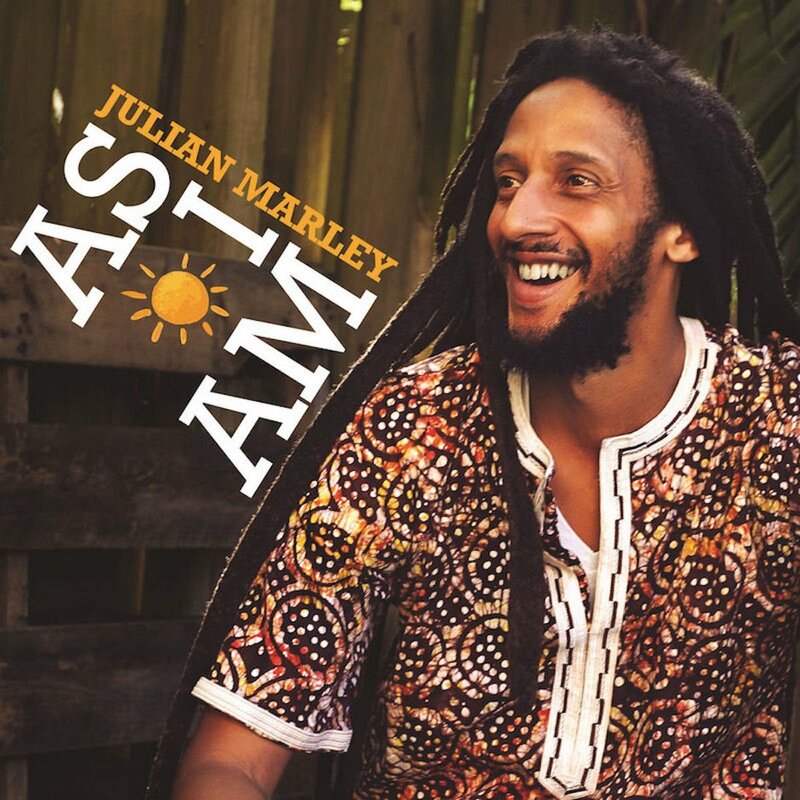 Julian Marley has been working on the project for quite some time, and even though some fans have been rushing him to release it, he said the timing just wasn’t right. “As I Am” was released under Ghetto Youths International label and is being distributed by Zojak World Wide. The reggae singer recently performed live on the Welcome to Jamrock Cruise tour with his brothers Damian “Jr Gong” Marley, Ky-Mani Marley, Stephen Marley, and Ziggy Marley.